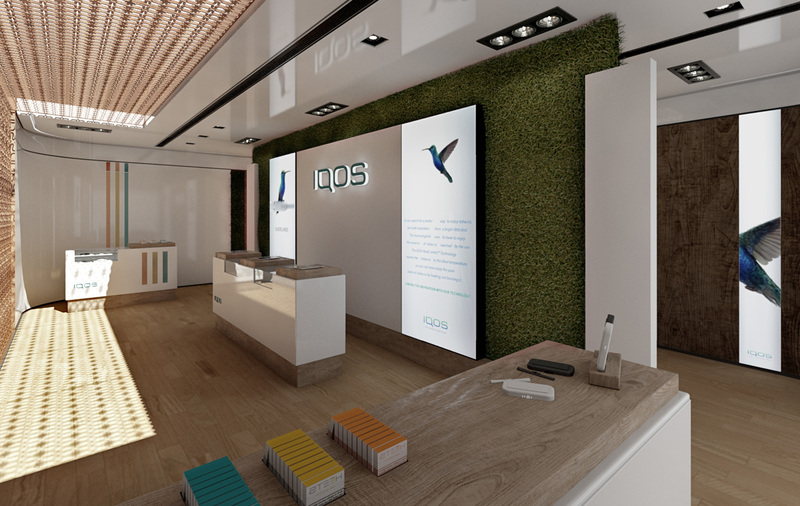 IQOS is the future of tobacco products. 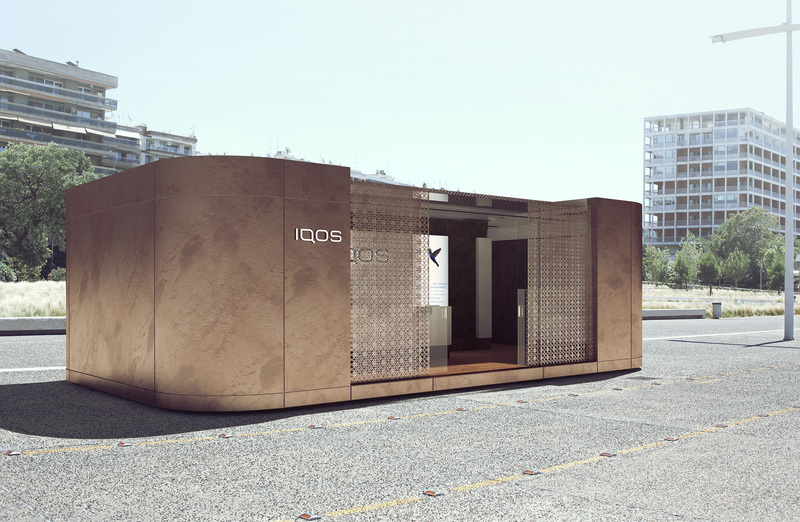 We had the opportunity to create a POP Up Store, based on the design principles of the brand identity of the company, due to the need of launching the product onto the Greek market. 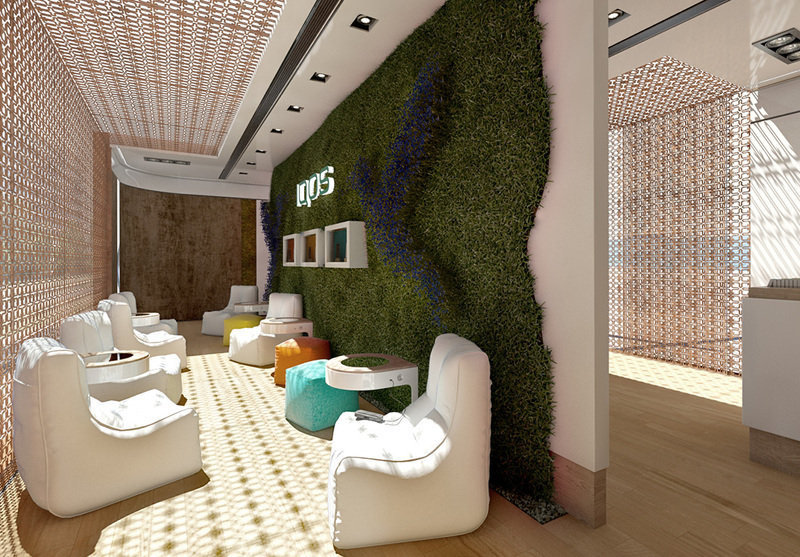 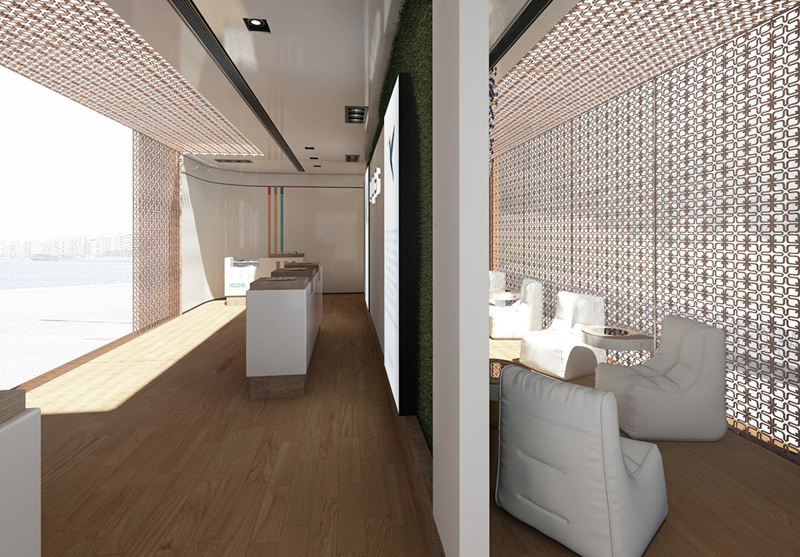 The visitor has the opportunity to get to know the products and feel the IQOS experience in the lounge, surrounded by a nature-based designed environment.